Whatever your workplace legal needs, we’ll help find a solution. 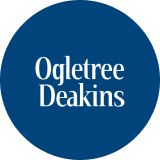 From traditional labor issues and employment litigation, to workplace safety and employee benefits, Ogletree Deakins has experienced professionals in all areas of labor and employment law who provide efficient, client-focused service. 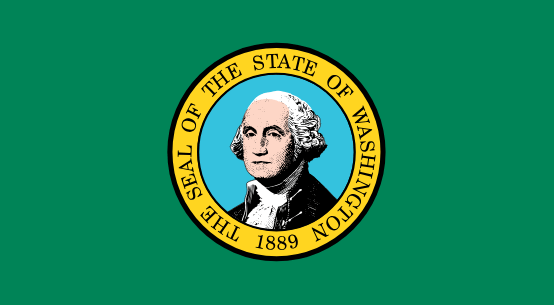 We represent employers of all industries and sizes, from small businesses to Fortune 50 companies. It is with profound sadness that we report the passing of our friend and colleague, Hal Coxson. 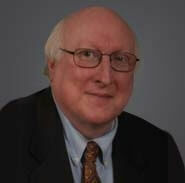 Hal was a highly respected leader in the labor and employment law community for more than 40 years. He was kind and thoughtful and will be greatly missed by all who knew him.